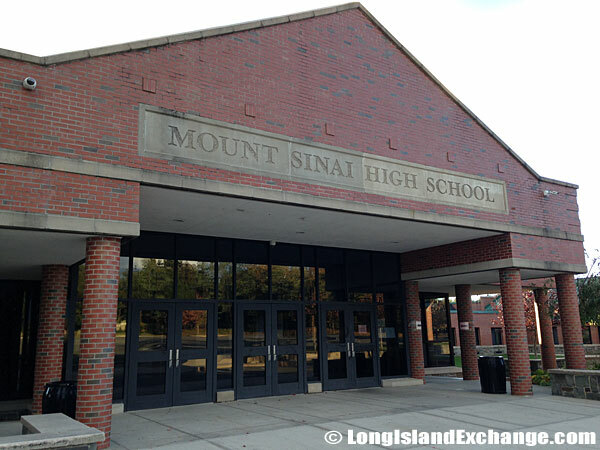 Mount Sinai is a hamlet and census-designated place located in Suffolk County, on the North Shore of Long Island, New York. 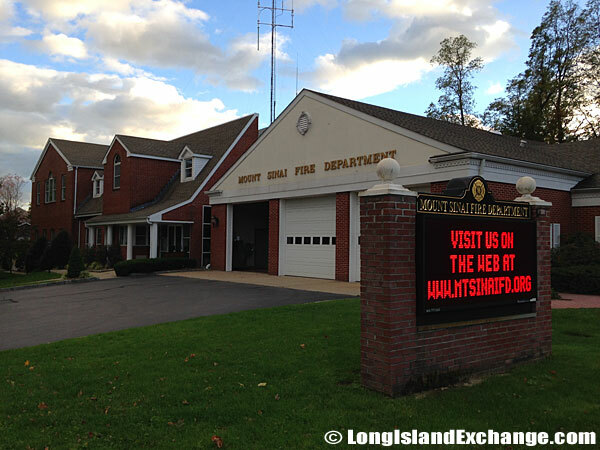 It is bounded by the Village of Port Jefferson to the west and the Long Island Sound to the north. Farming was the main source of living for residents in Mount Sinai during the 17th century which shifted from hunting and fishing when the area was bought from Native Americans and divided up by colonialists. 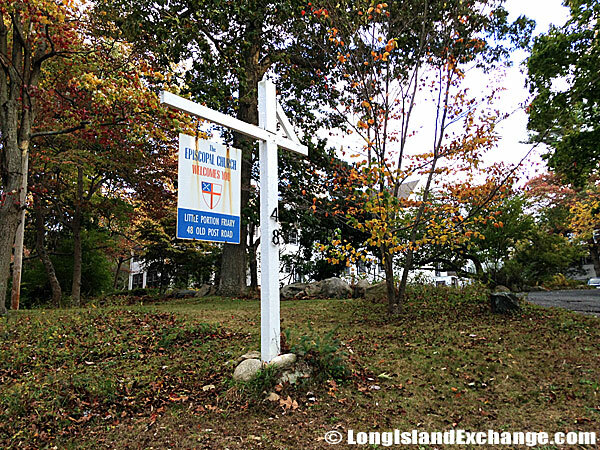 A sign welcomes visitors and residents to Mount Sinai, first established in 1664. Little Portion Friary, Society of Saint Francis. A breathtaking view from the north shore in Mount Sinai. 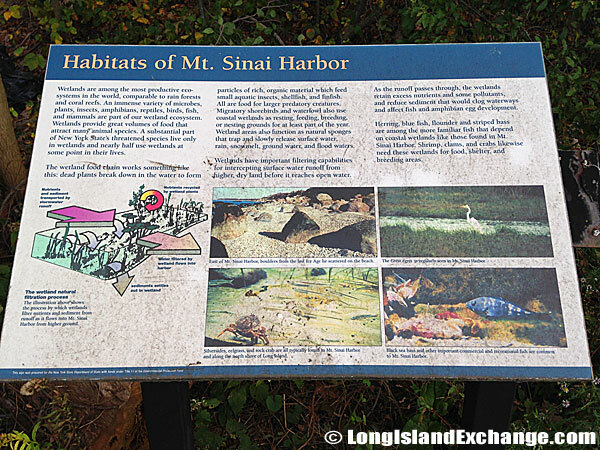 A sign details the habitats of Mount Sinai Harbor and its wetlands. As of the 2010 census, there were 12,118 people (up from 8,734 in 2000), 3,996 households, and 3,341 families residing in the CDP. The median income for a household in the CDP was $113,440 and the median income for a family was $119,386. Males had a median income of $98,125 and $60,703 for females. The latitude of Mount Sinai is 40.946N. The longitude is -73.03W. It is in the Eastern Standard time zone. Elevation is 33 feet. The branches at Mount Sinai. The Sea View Cemetery Mount Sinai. 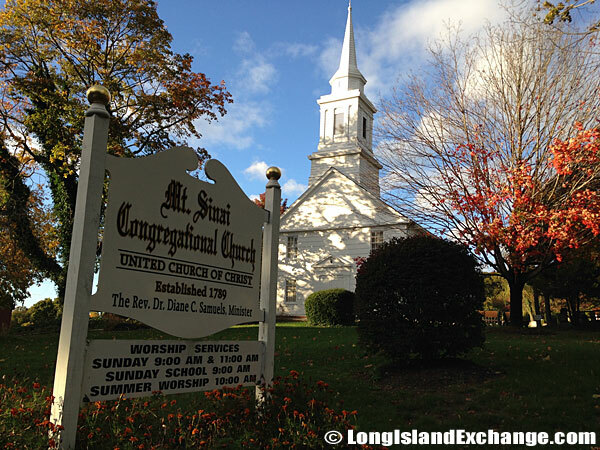 Mount Sinai Congregational Church, United Church of Christ. 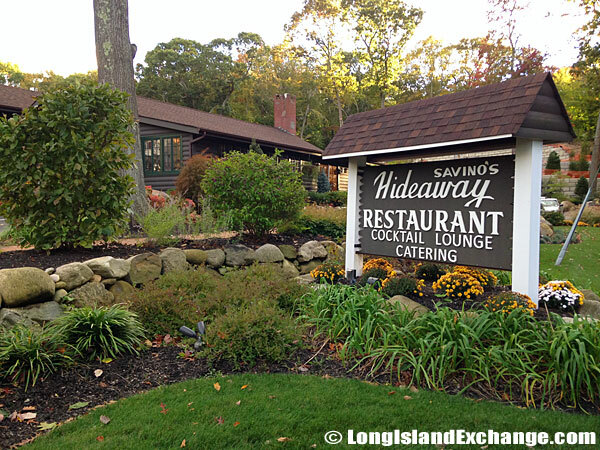 Savino’s Hideaway, 258 North Country Road, Mt Sinai. 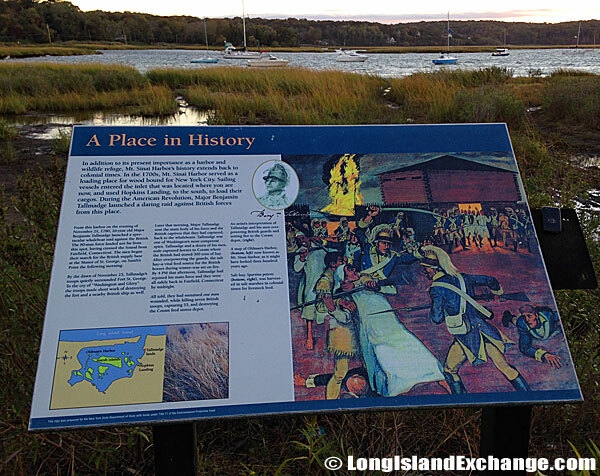 Colonial settlers who lived in Setauket were the ones who negotiated with the local Native Americans to buy the lands east of Setauket. 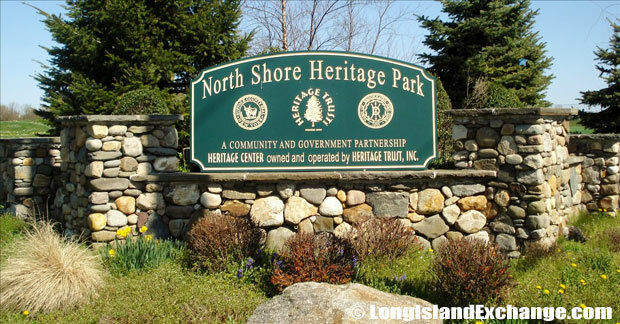 At that time, the former and merged name of the area was called Old Man’s Harbor. The origin of the name Old Man’s is not known although several legends exist as to the source of the name. In 1664, the settlers were successful in obtaining a deed to this land from the Indians which is in the records of the Town of Brookhaven. 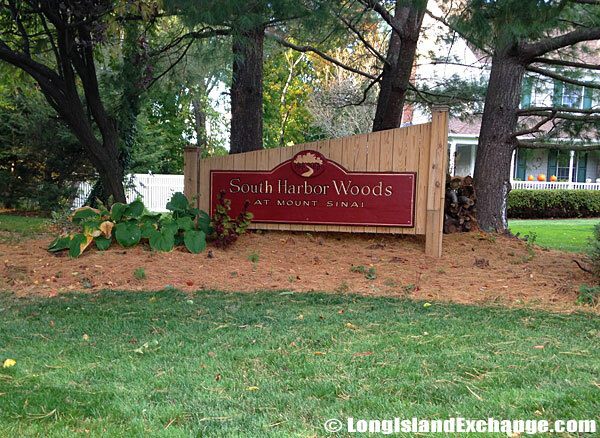 The Prestigious South Harbor Woods Development. 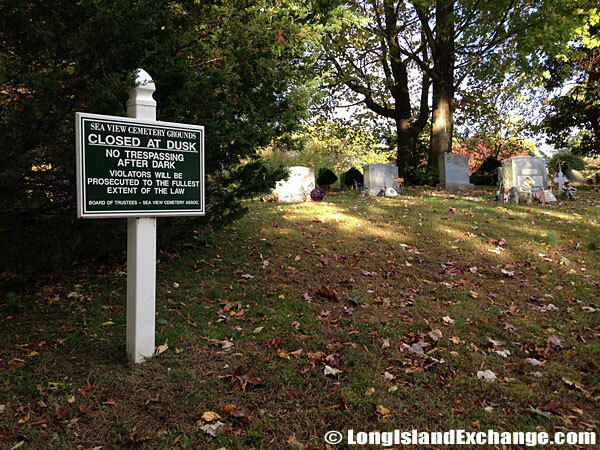 During the American Revolution, Major Benjamin Tallmadge launched a daring raid against British forces from this place. In later years, the name Old Man’s was changed into Mt. Vernon. This name was used for only a year since it was discovered there already was a Mt. Vernon in New York State. The name Mount Sinai was chosen by the first postmaster, Charles Phillips which replaced Old Man’s and is the name residents have used since 1841. Housing developments began to occur in the 1960s as the residents were attracted to the area for the same reasons that the first Native Americans settled in Nonowatuck. 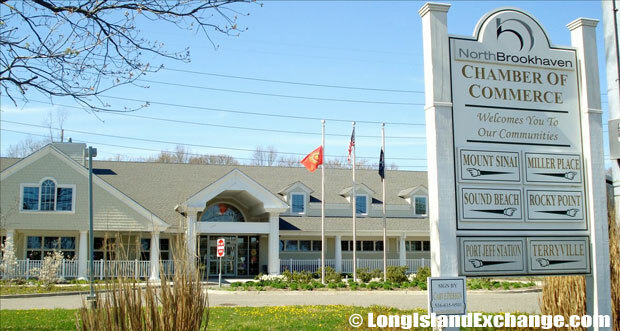 The North Brookhaven Chamber of Commerce which serves Rocky Point, Miller Place, Mount Sinai, Terryville and Port Jefferson Station. Jehovah’s Witnesses Kingdom Mount Sinai. 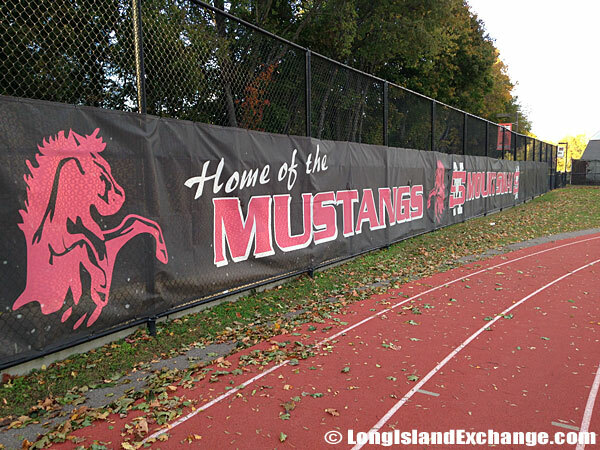 Mount Sinai High School Football and Track Field. The racial-makeup of Mt. Sinai comprises of 95.19% White, 1.28% African American, 0.08% Native American, 1.49% Asian, 0.03% Pacific Islander, 0.94% from other races, and 0.98% from two or more races. Education has been important to the community since the early years in Mount Sinai. 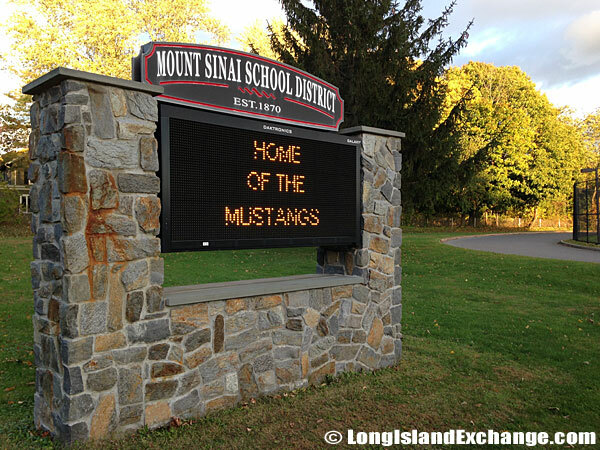 The Mount Sinai School District has a current student population estimated at 2,500 located in a six square mile area. The district has only one elementary school, one middle school, and a high school. It provides good educational programs to prepare students to meet challenges of the future. 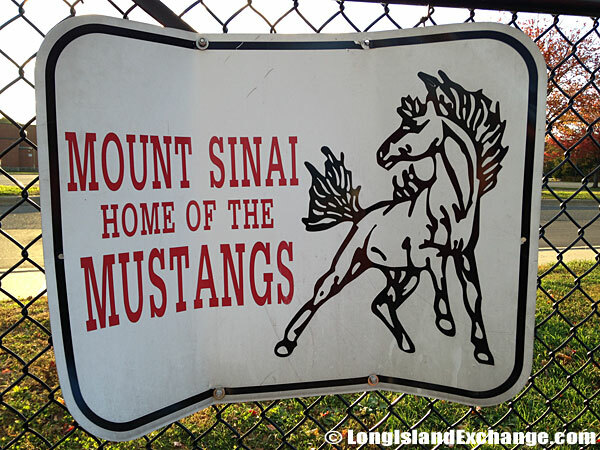 Mount Sinai High School, Home of the Mustangs. 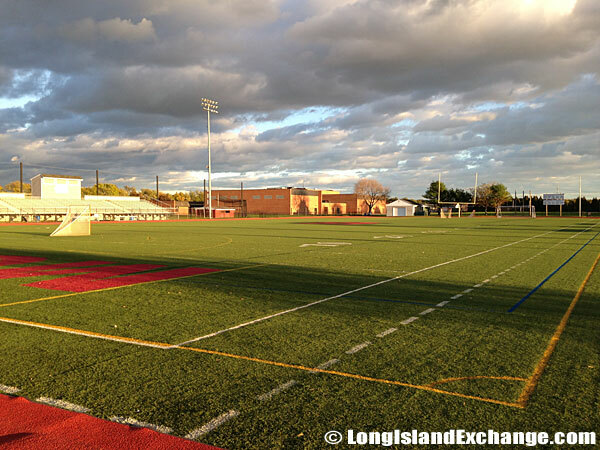 The Rutgers Trophy was presented by the Rutgers Club of Long Island to the Mount Sinai football team in 1992. Religion has also been an important part of community life. 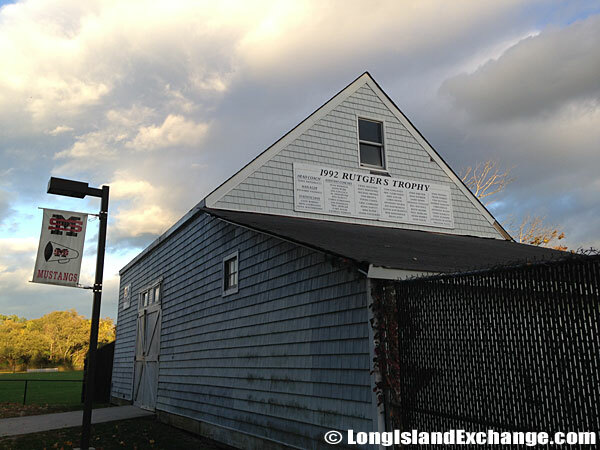 A Presbyterian Church was built and a Methodist-Episcopal Church on Shore Road. 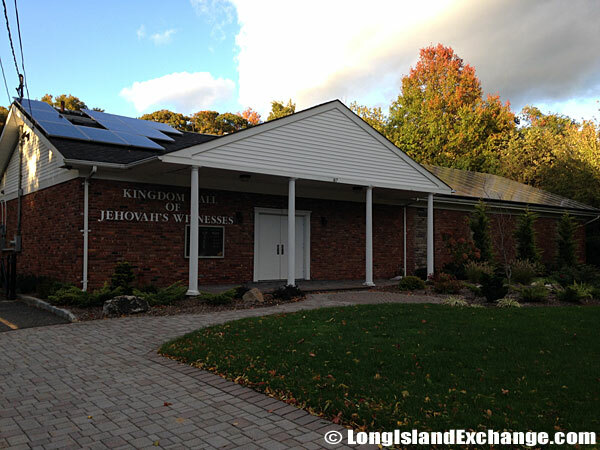 There are also other several houses of worship in Mount Sinai which includes a Reform Judaism congregation on Mount Sinai Avenue and a Jehovah’s Witness congregation on North Country Road. 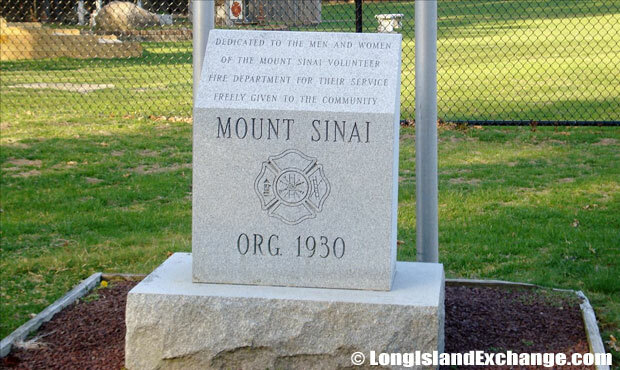 A memorial stone dedicated to the men and women of the Mount Sinai Volunteer Fire Department for their service freely given to the community. 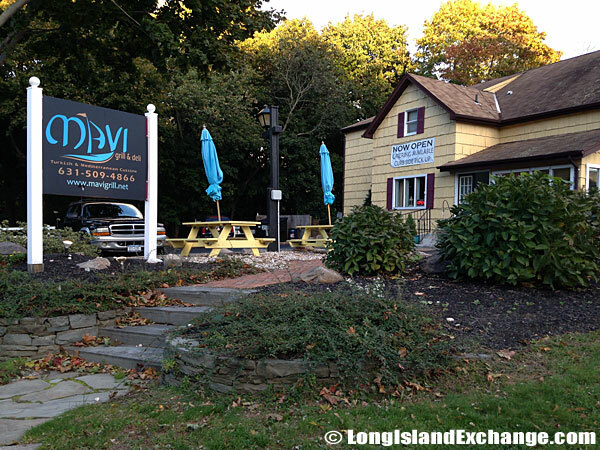 Mavi Grill and Deli, Turkish and Mediterranean Cuisine. 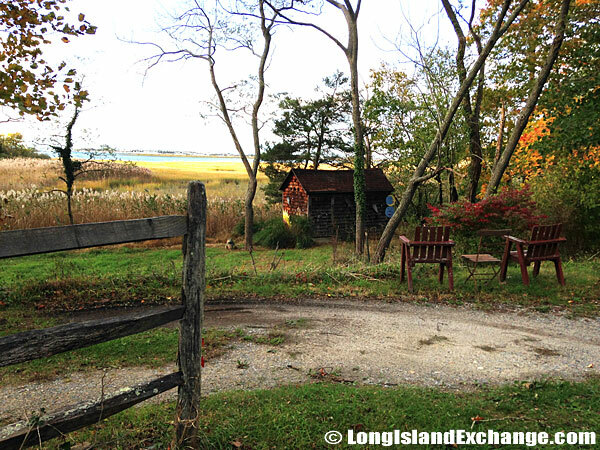 Mount Sinai’s harbor is one of the historical spots in town that provides a pleasant place for vacation. Vacationers love to stay in Mount Sinai mostly in the summer months for the hamlet has an abundance of activities including baseball, croquet, card games, dancing, theatrical productions, social events, swimming, boating, and fishing.